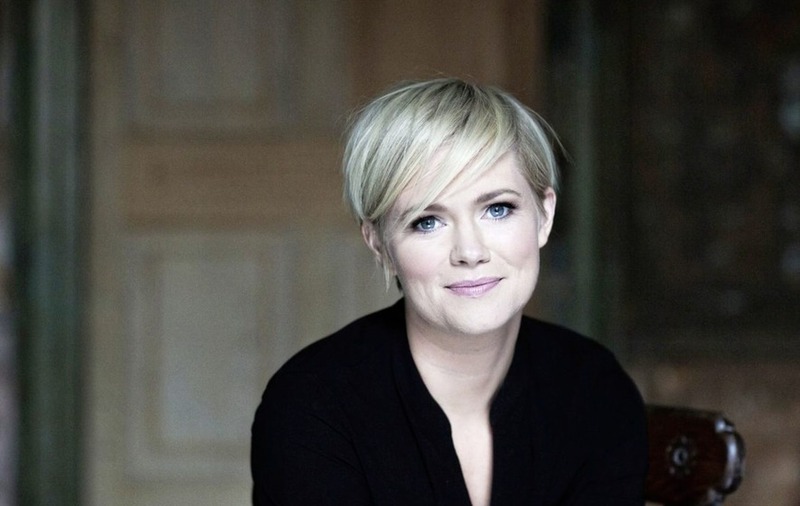 FOR any woman out there who has ever felt, in a moment of madness, like talking to a duck, coming down from her shelf or growing actual wings to fly, then award-winning Irish novelist Cecelia Ahern knows where you're coming from. The best-selling Dublin author has stepped out of her comfort zone with latest book, Roar – a collection of 30 short, surreal, whimsical stories featuring 30 different women; a compilation of 21st century feminist parables, if you will: "Light on the surface, but with grounded issues at their core". 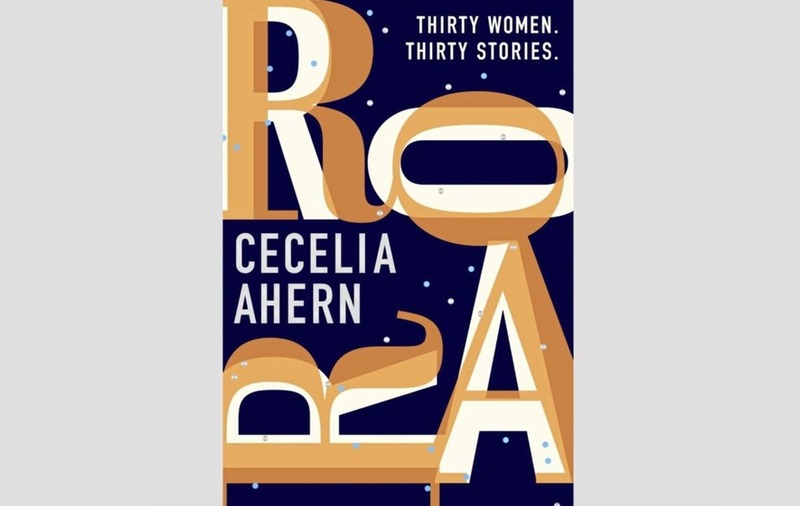 In Roar, the abstract takes on literal form and proves, yet again, that Ahern, to use her own metaphor is a woman willing to come out of her box. After returning from Germany, she was in Dublin for the Irish launch this week, and next up is a whirlwind UK visit and then a trip to Mexico for more of the same. "It's the same every year with a book launch and I'm well used to it, but it doesn't get any less exhausting, probably more so now that I'm older," she says in upbeat, characteristically chatty tones. "I signed maybe around 3,000 books the other day before they went out to the shops – now that's fun; that's an easy day in my writing life." The 'writing life' of the former dancer (and once Eurovision hopeful with band, Shimma) is pretty full on these days and she turns out a book every year, although with Roar – set for a television adaptation in a major collaboration with Nicole Kidman – Ahern has veered slightly off script. Featuring, on the surface, absurd tales, including The Woman Who Was Kept on the Shelf, The Woman Who Was Fed by a Duck and The Woman Who Returned and Exchanged Her Husband, Roar's 30 unnamed women have one thing in common – they are all going through a "moment of transition". "On the surface, they are fun and whimsy, but the root of each story is real – and also moving. I certainly felt moved when I was writing them, precisely because they are about real issues like guilt, confusion, frustration, intimidation, exhaustion – private moments when a woman feels she wants to roar." Personal experience inspired The Woman Who Found Bite Marks On Her Skin: an account of a woman who returns to work after maternity leave, finding, as the title suggests, bite marks on her skin and, as the day progresses, the guilt eats her alive. "When I wrote that one, it had personal meaning to me," reveals the working mother-of-two. "This woman has to be everything to everyone; I think I wrote that on a day I was definitely feeling it." Her favourite, though, is the first one in the collection and the one which "set the tone" for all the others – The Woman Who Slowly Disappeared. "This took shape after a meeting in Los Angeles with a casting agent who had been talking about the TV demographic," recalls the writer and creator of TV series, Samantha Who? "It was about eight years ago and, to cut a long story short, they were basically saying that there was nothing for women over the age of 55. "They were talking about how the 18-35 group is so important and how it is all led by advertising and I said, 'What about women over 55?' and they just said, 'No... we don't'. It was as stark as that. "I thought, 'Wow, this age group really doesn't have a voice, so that got me started on my first story, how a woman was literally fading before her own and everyone else's eyes." Ahern also grapples with current, gritty issues like gender identity and gender equality, as shown in the sharply observed The Woman Who Guarded Gonads: "I wanted to turn the tables and have a sort of role reversal where a man has to sit before a panel of women who talk about whether he can have a vasectomy or not," she says. "You could say it's a reference to the big abortion debate in Ireland." 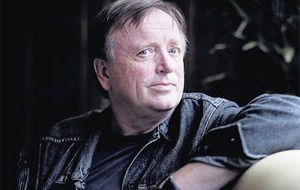 Big debates aside, this latest offering from the writer of 15 previous novels – two of which have been adapted into major films – is essentially "entertainment and escapism" asserts Ahern, who believes her usual readers will recognise a familiar tone, the magic realism which has become her sort of literary calling card. "I hope everyone can identify and laugh and cry over what could be their own inner roar – a grunt of frustration at being misunderstood, misrepresented, at feeling intimidated or overwhelmed – the kind of normal things you can feel in one day. "It could just be a moment in a conversation where, afterwards, you wish you could go back and do it again, only better – to speak up for yourself, second-time-around." So, does the writer, who used to suffer from paralysing panic attacks, always follow her own advice? "Not at all," she muses. "In my teenage years and when I was in my 20s, I certainly wasn't speaking up for myself the way I wanted to, but the older you get, the easier it becomes. "And, when you have children, you have to be their voice and speak up for them, so that gives you confidence to do it for yourself." Her routine is strictly timetabled, writing from from January to May, four days a week in her little home office, with the rest of the year fitted around promotions, copy editing and – as already mentioned – some rather important meetings with famous Hollywood A-listers. "I'm so excited about the new project to bring Roar to television screens," adds Ahern, who also manages to keep fit in gym sessions and boxing – "real fighting, not just a fitness class" – around work and family life with film-producer husband, David Keoghan, and their children in Malahide, north Dublin. "We go to the US with Roar next year, but over the next few months, we'll be developing the TV series with Nicole Kidman and myself as executive producers, alongside Liz Flahive and Carly Mensch, creators of Netflix series, Glow. "It's in the very early stages, but it will be amazing to see these women roar into life on the screen. We need to get the right script together and then sell, sell, sell... my plan is for Roar, the TV series, to go global." 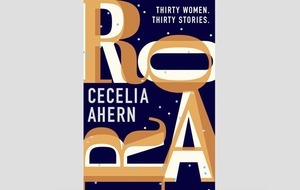 :: Roar by Cecelia Ahern is published by HarperCollins and is also available in AudioBook, read by Irish actress, Aisling Bea.